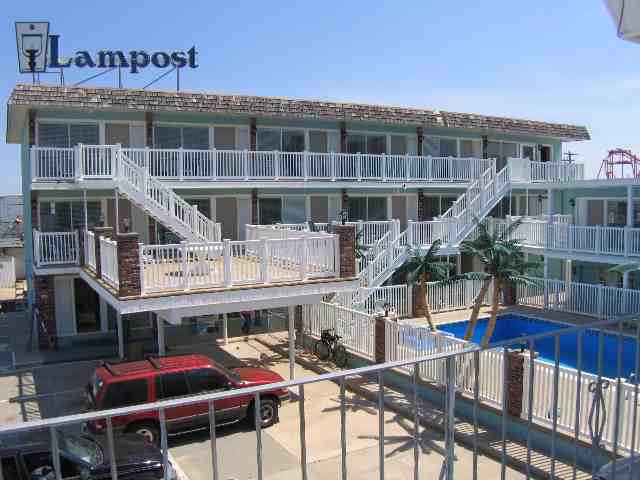 LAMPOST CONDOS AT THE BOARDWALK IN NORTH WILDWOOD - 442 East 21st Avenue Unit 103 - You can't get much closer than this to the beautiful beach and boardwalk of North Wildwood. 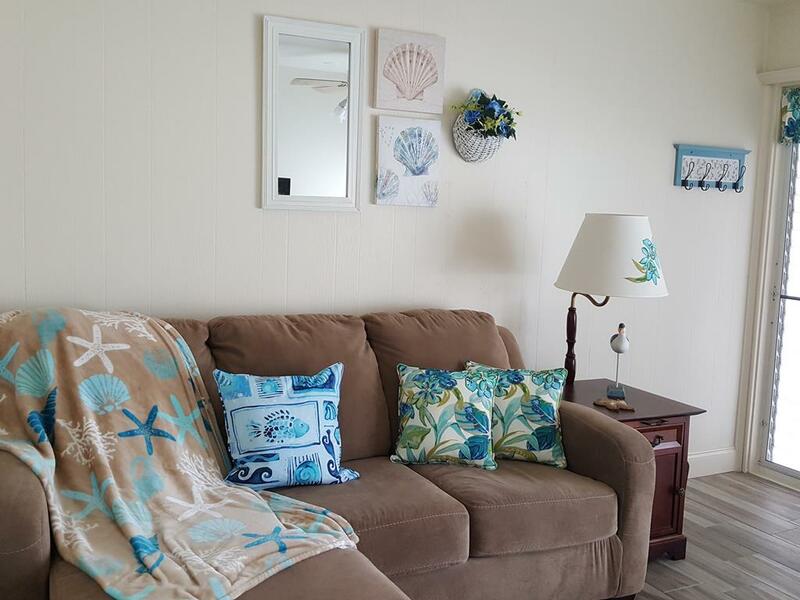 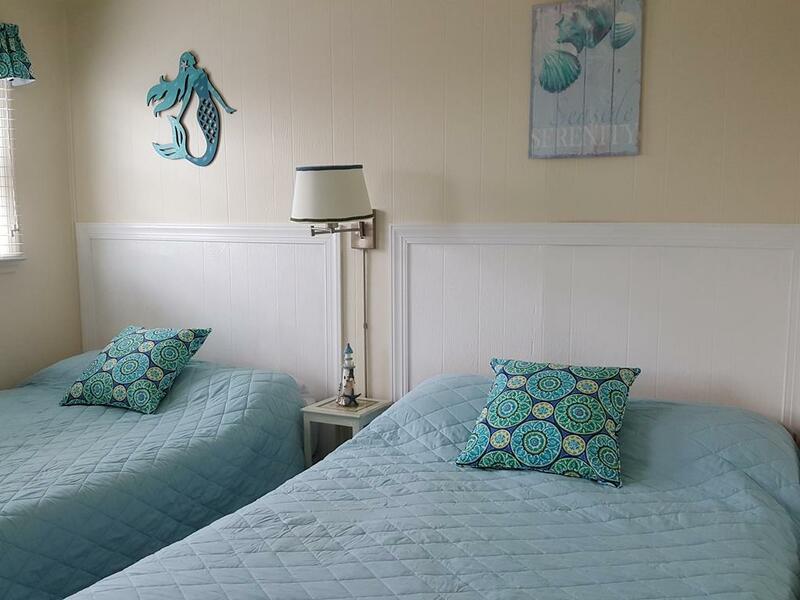 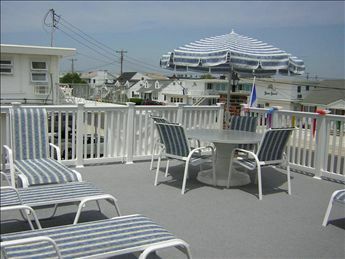 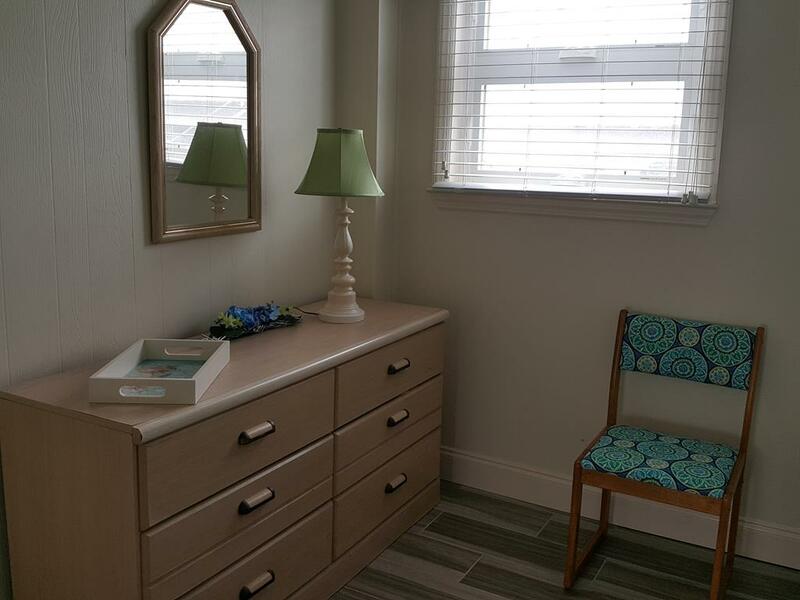 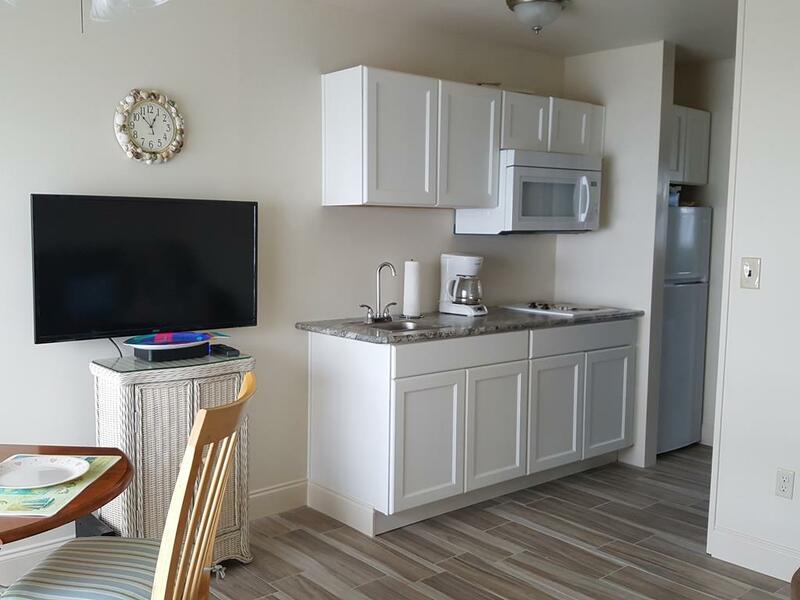 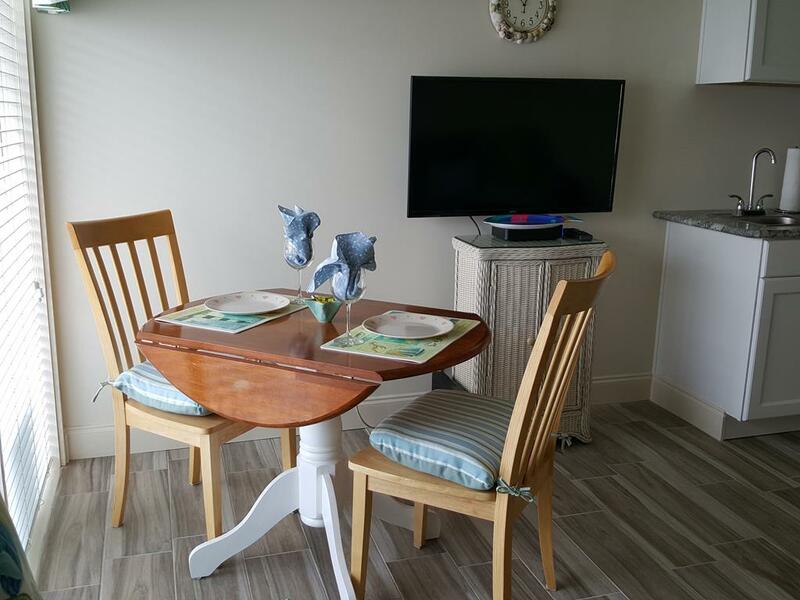 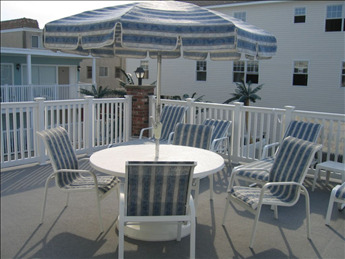 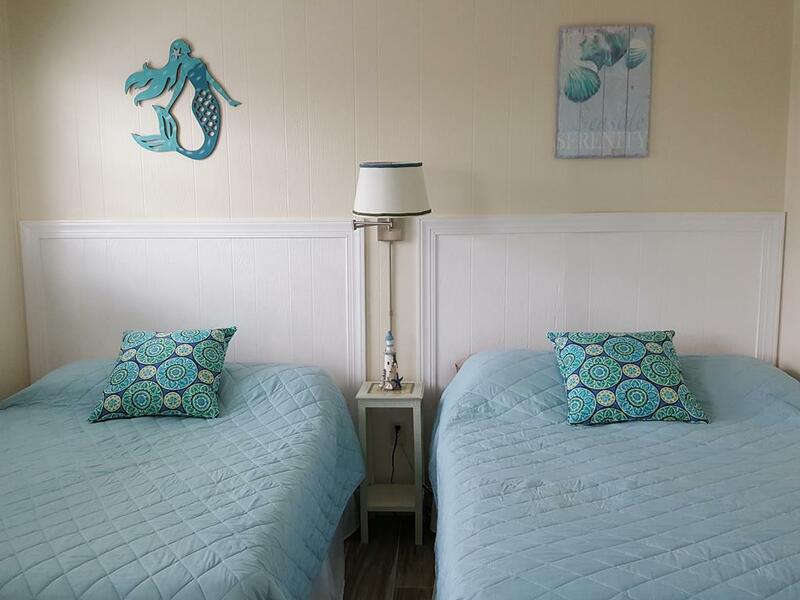 One bedroom, one bath condo located beach block with a pool in North Wildwood. 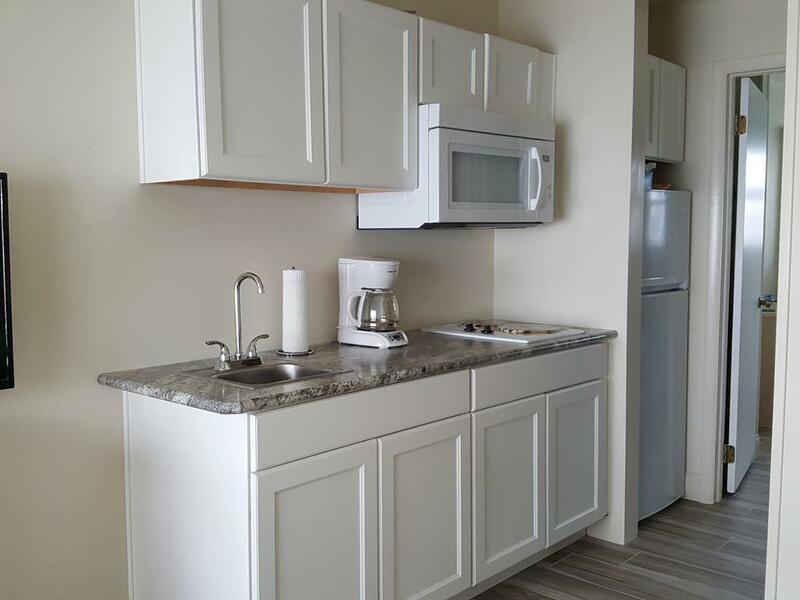 Condo has a kitchen with stovetop, fridge, microwave, toaster and coffeemaker. 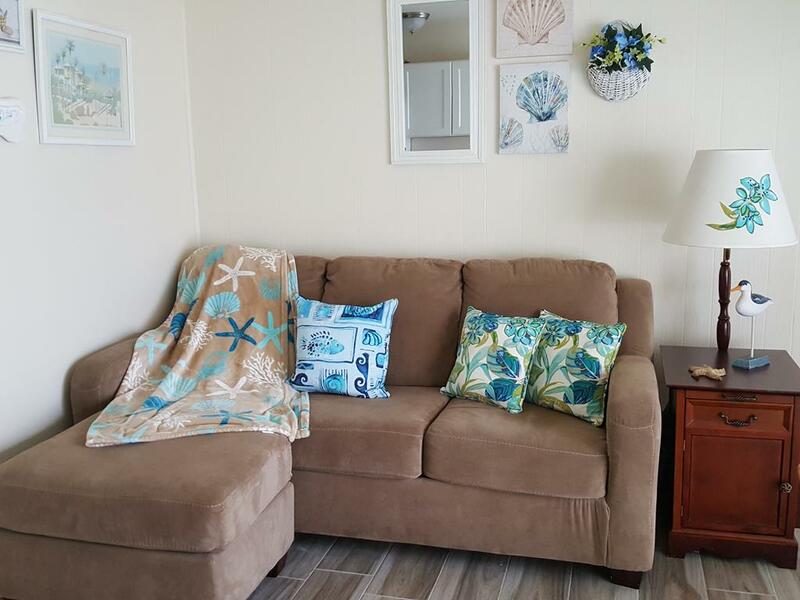 Sleeps 6: 2 full, and queen sleep sofa. 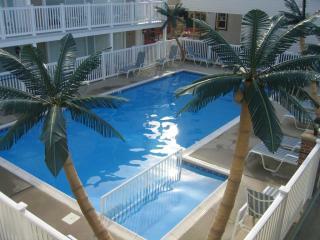 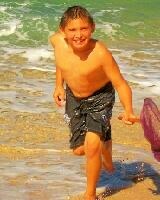 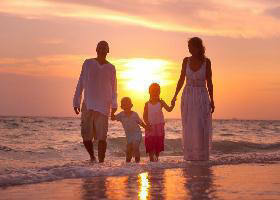 Amenities include pool, outside shower, 1 car off street parking, wifi, wall a/c.